Before the punks descended on East Atlanta and local emcees catapulted Atlanta to become what the New York Times calls “hip-hop’s center of gravity,” Cabbagetown curated a scene that was just as spirited, resilient and innovative as the city made itself out to be. The Cabbagetown music scene was founded on porch-side picking sessions and an anything-goes philosophy that ties folk, punk, blues, jazz and avant-garde together in an amalgamation that still resonates to this day. Now, nearly a hundred years since country music pioneer Fiddlin’ John Carson graced the streets of Cabbagetown, musician and community organizer James Kelly and community members John Dirga and Steve Seachrist breathe new life into the legacy the neighborhood has long possessed. The Cabbagetown Concert Series begins its second season this Thursday with musicians that capture the Cabbagetown sound. Additionally, Kelly is working to compile a comprehensive album that captures this sound, expected to release this fall. Neo-soul up-and-comer Josias serenades the crowd at last year’s Cabbagetown Concert Series. 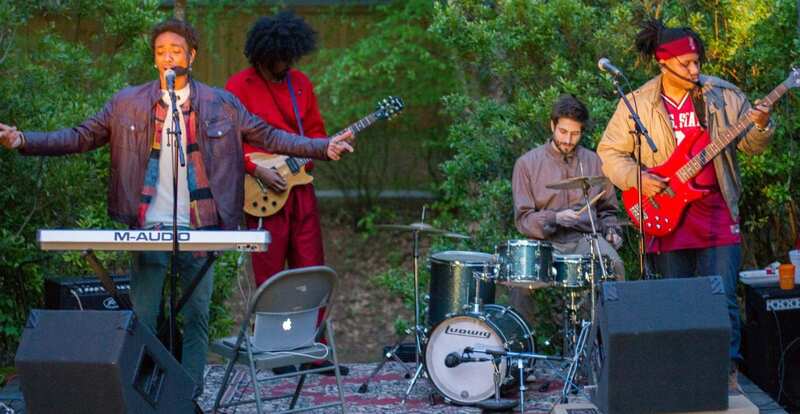 The Cabbagetown Concert Series runs every third Thursday at Brookshire stage in Cabbagetown Park from March to June and September to October. Roots rockers Wheel Knockers and Moonlight Mechanics kick off the series this Thursday at 7 p.m., followed by Doug Deluxe & the Rodeo Clowns and Evan Stepp & the Piners on April 18, Mudcat and Dana Carter on May 16, W8ing4UFOs and the Parsons Rocket Project on June 20 and many more. The history of Cabbagetown reaches back to the beginning of the 20th century, when the Fulton Bag and Cotton Mill was the heartbeat of the community. The mill recruited immigrants and workers from Appalachia, all of whom brought their own musical traditions. One of the first neighborhood names to make big news was Fiddlin’ John Carson, an old-time fiddler player credited to have recorded the first country record ever released at the soon-to-be-demolished 152 Nassau Street in 1923. The next breakout musician was Tommy Roe, an early ‘60s pop singer whose hits “Sheila” and “Dizzy” earned spots on bills with The Beatles and Roy Orbison. By the 1970s, however, Cabbagetown hit a standstill when the mill shuttered. What was once a thriving hub for families and workers became characterized by crime, poverty and abandonment. Most working families left the area, and those who couldn’t afford to leave were left with a ghost of the neighborhood they once knew. Houses were abandoned, businesses vacated and rents plummeted to attract new tenants. Perhaps drawn by the grit and cheap rent, folk artists, musicians and eccentrics moved in, and out of desolation came a small artistic renaissance led by the Chowder Shouters, poet Deacon Lunchbox and Kelly’s Slim Chance & the Convicts. Soon enough, it attracted more of the city’s foremost provocateurs, who would go on to form bands like The Jody Grind, Opal Foxx Quartet, Ultrababyfat, The Rock*A*Teens, Smoke and Cat Power. “There’s an eclectic vitality to Cabbagetown music, and that’s what the neighborhood is all about,” Kelly says. 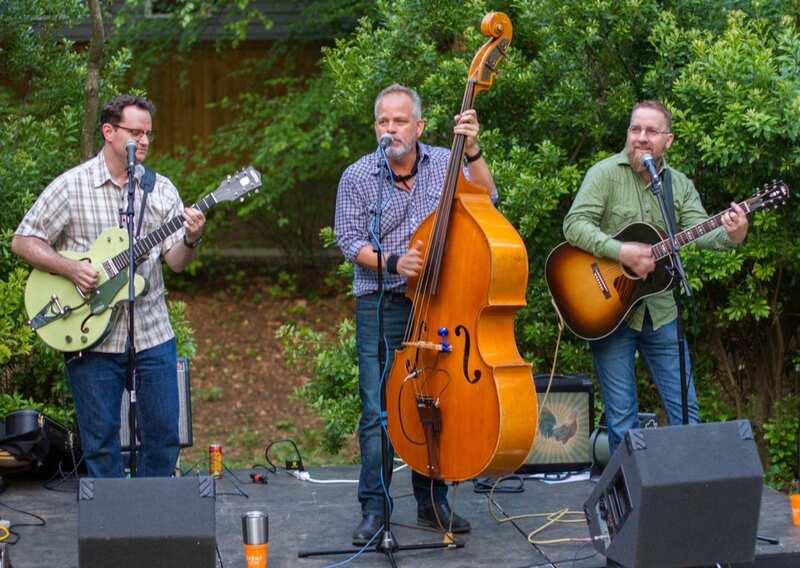 Rodeo Twister brought the honky-tonk to the Brookshire stage at last year’s Cabbagetown Concert Series. 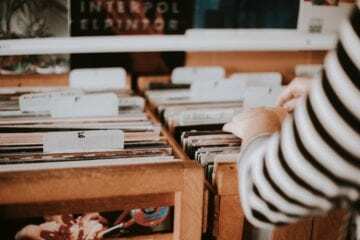 As the Cabbagetown Concert Series preps for another year in the park, Kelly is compiling the Cabbagetown Chronicles, a compilation album that commemorates the scene and traces its influence from past to present. 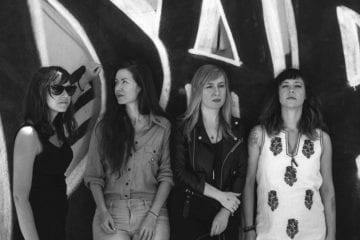 Funded by the Georgia Music Foundation, the project is led by Kelly and concert series co-conspirators Dirga and Seachrist in partnership with Patch Works Art & History Center, a nonprofit dedicated to preserving Cabbagetown’s historical identity, relevance and integrity. The album is expected to release mid-October and will be the first project to sonically capture the history of the Cabbagetown sound. Though the official tracklist is still in the works, Kelly says the album will feature original songs by many Cabbagetown signifiers, as well as a debut by the gospel choir at Eastside Pentecostal Church.